Google's month-old video calling app, Duo, has hit 10 million downloads on Google Play - and has 10 million users as well. Google Product Lead for Communication Amit Fulay announced the milestone in a tweet saying, "Google Duo is over 10M users on Android, thanks for the love." The new video calling app just four days after its global rollout on Google Play made it to the top of the charts as top free app. The Duo app is available in all countries where Google Play is available. Android Police points out that Duo despite hitting 10 million downloads has dropped significantly on top charts on Google Play. In the US, the app is now ranked 124 in the top free apps chart list. In India, Google Duo is however ranked 24 on the top free apps charts. The company's brand new video calling app was launched last month to take on Apple's FaceTime, Microsoft's Skype, Viber, and others similar services. The Duo app lets people call their phone contacts (as long as they have the app installed) and one of the biggest highlight features is it can work even on low networks. Another notable feature of the Duo app is 'Knock Knock,' which essentially shows preview video of the caller and lets people decide whether to answer or not. 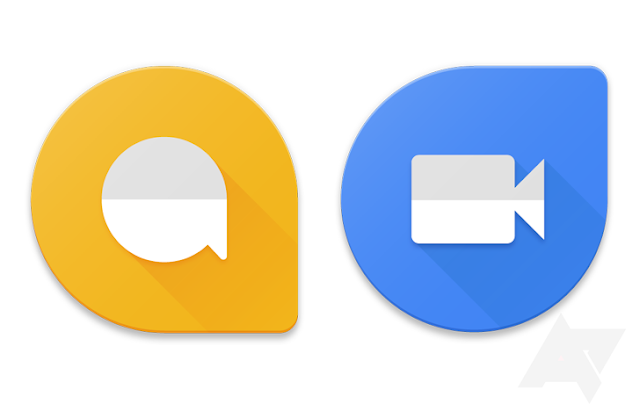 Google had previously confirmed that the Duo video calling app uses end-to-end encryption and will be HD quality though the app will adjust it as per the available network. To recall, Google Duo was first announced at I/O developers' conference in May. Google's new Duo Video calling app hit 10M downloads!!! 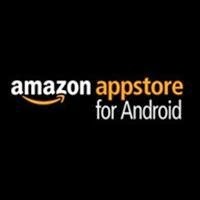 Recently Amazon expands its Appstore in number of countries.Also Amazon said to media like its Appstore available for Android device now expanded upto 236 countries and 41 regions.But not all apps available in local region due to some specific law and other restriction based on each countries. This apps store especially delivery beautiful app for BlackBerry smartphone and customers those who own Android smartphone also can download apps from Amazon app store.Please look at Amazon app store for further details.